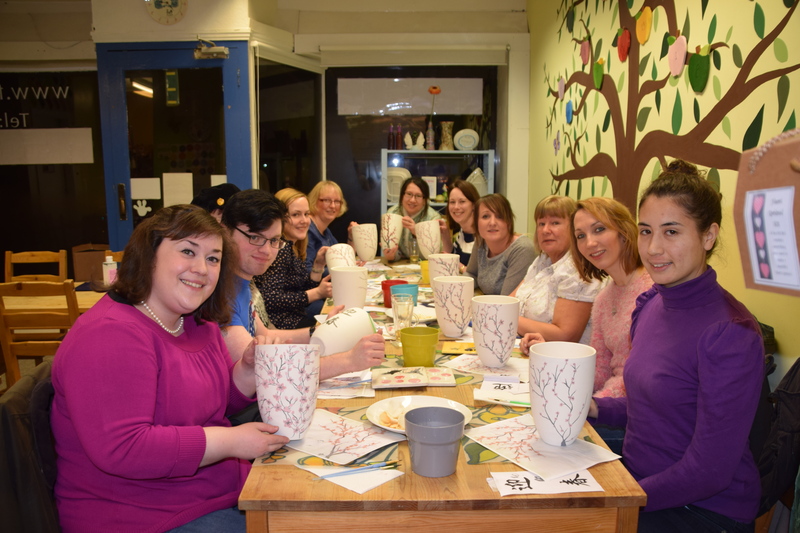 Thank you so much to everyone who came to our Chinese Spring Festival workshop last night – we had an absolute ball painting with you and it was great to see so many of you enjoying yourselves. We took loads of great photos, so expect to see them hitting the website once we’ve picked out the best ones! This entry was posted in Uncategorized and tagged baby prints, bright, ceramic café, ceramics studio, clay, creative, dazzle, fun, funky pots beeston, funky pots mapperley, funky pots nottingham, funky pots west bridgford, paint a pot, paint your own pottery, pots, pottery café, pottery painting, razzle, sherwood by Lauren | The Lady in Waiting. Bookmark the permalink.